Students are introduced to object-oriented concepts with simulated robots, a hands-on approach that is engaging and fun. Robots are used to lay a solid object-oriented foundation upon which students build an in-depth understanding of programming concepts using a wide range of non-robotic examples. • Intended for a first course in Java programming. 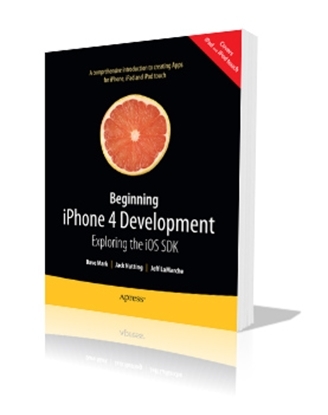 • Covers important object-oriented concepts such as objects, classes, inheritance, and polymorphism, as well as traditional concepts like selection, repetition, step-wise refinement, and parameters. 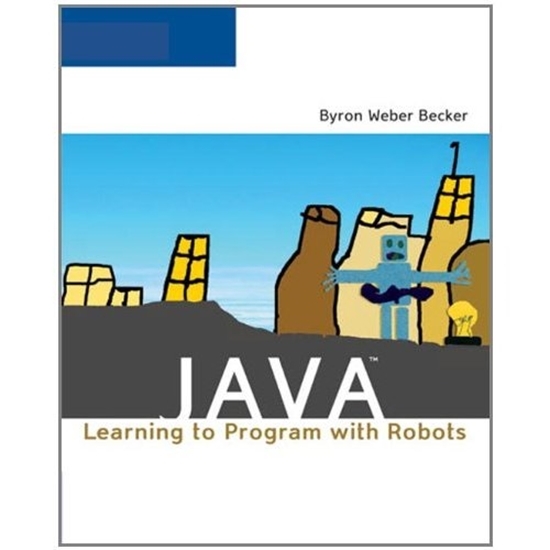 • Features a Java library instructing students how to implement the robots, as well as how to develop robot programs using the same techniques that apply to all Java programs. 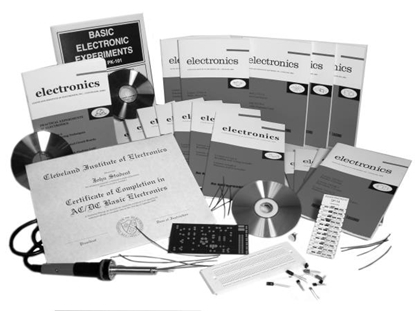 • Includes a free CD containing JDK 5.0, JCreator, and jGrasp. 2. Or you can call us at (800) 321-2155 and ask for product 21-7243.